FoxO proteins: up to now, they were considered as factors for longevity and anti-ageing. But they have another important function. Researchers at FAU have discovered that these special proteins also play an important role during the formation and positioning of the connections between nerve cells or synapses. The researchers have published their findings in the journal ‘Neuron’. Synapses perform an important function as interfaces in our bodies. Like relay runners, they pass on signals from one nerve cell to the next, for example, and ensure communication between them. This forms the basis for all processes related to learning and memory and nerve cells form large networks in the brain for these processes. Not only the number of synapses, but also their position is decisive for transmitting signals in the nerve cells. A certain family of proteins called FoxO proteins are responsible for both. Up to now, these proteins were mainly considered important factors in the ageing process, but Prof. Dr. Dieter Chichung Lie and Dr. Iris Schäffner at the Institute of Biochemistry at FAU have now attributed another important function to FoxO proteins. The starting point for their research was if and how the protein could influence the development of nerve cell connections in the brain. ‘They are essential for controlling the number and positioning of the synapses in nerve cells’, explains Prof. 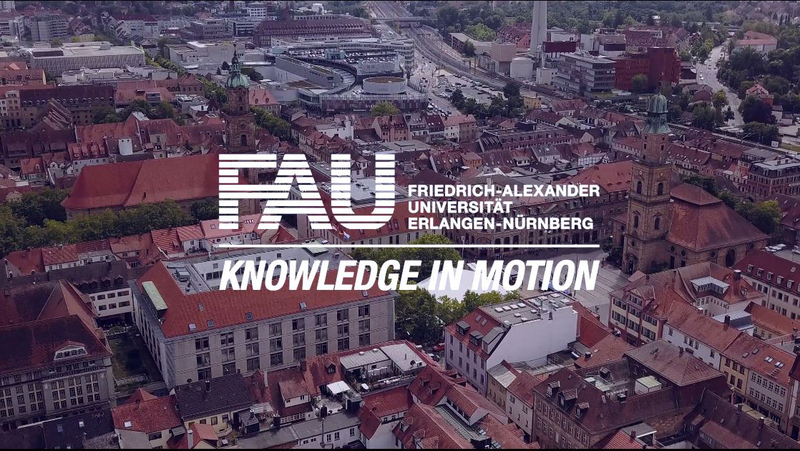 Lie, Professorship of Molecular Medicine focusing on Molecular Imaging at FAU. ‘This is because they control the activity of a recycling process that breaks down proteins and cell structures if needed.’ If the FoxO proteins fail to carry out this function, too many nerve cell connections form and they are incorrectly distributed. This, in turn, has a negative impact on the networks of nerve cells in the brain. An irregular number and distribution of synapses is often observed in neuropsychiatric diseases. In light of this, the question research will try to answer in the future is the extent to which FoxO proteins influence the development of neuropsychiatric conditions such as autism or schizophrenia. In addition, the findings of the FAU scientists will help us to understand how nerve cell networks develop and to what extent disrupted FoxO activity interferes with the transfer of signals and information between nerve cells in old age. For this research project, Prof. Lie and Dr. Schäffner worked closely with Georgia Minakaki and Prof. Dr. Jochen Klucken from the Department of Molecular Neurology, Prof. Dr. Beate Winner, head of the Department of Stem Cell Biology, and Prof. Dr. Ursula Schlötzer-Schrehardt from the Department of Ophthalmology at Universitätsklinikum Erlangen. The project was funded by the Interdisciplinary Centre for Clinical Research (IZKF) and the German Research Foundation (DFG). The results were published in the specialist journal Neuron under the title ‘FoxO Function is Essential for Maintenance of Autophagic Flux and Neuronal Morphogenesis in Adult Neurogenesis’.